National parks protect some of the last, best habitat for native and endemic birds. Birding in the parks with your friends and family is a great way to understand the irreplaceable ecological value of the parks. 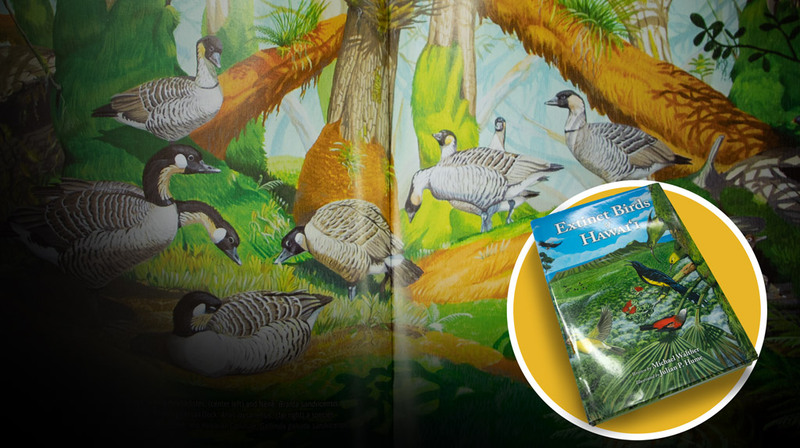 We carry bird books and guides so that you can discover some of the rarest and most beautiful birds in the world. Makana ("gift") is our custom-designed nēnē plush created with great attention to detail and in collaboration with NPS staff at partners Haleakalā and Hawaiʻi Volcanoes National Parks. Makana is the most accurate Hawaiian nēnē plush on the market and we are the only place you can find her! 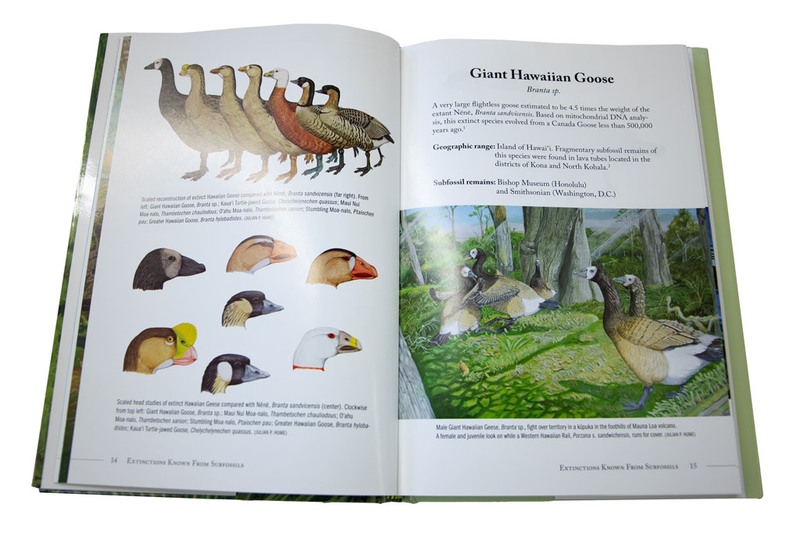 Today's beloved nēnē is the last of several species of Hawaiian goose, all others have become extinct. HPPA helps to support nēnē conservation at our partner parks with donations from sales of items like these. Extinct Birds of Hawaiʻi captures the vanishing world of unique bird species that has slipped away in the Hawaiian Islands, mostly due to human impact on ecosystems. Richly illustrated paintings by Julian P. Hume enables us to vicariously enjoy avian life once found only Hawaiʻi, but that exists no longer. This bird's descending "cheer cheer cheer" call is very distinctive. Hear the call of one of the rarest and most sought-after forest birds in Hawai'i. 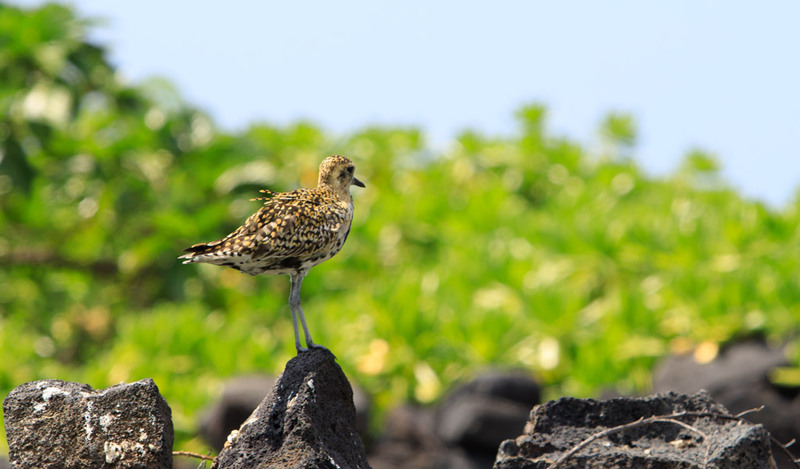 Hawai‘i is home to some of the most beautiful and sought-after birds in the world. 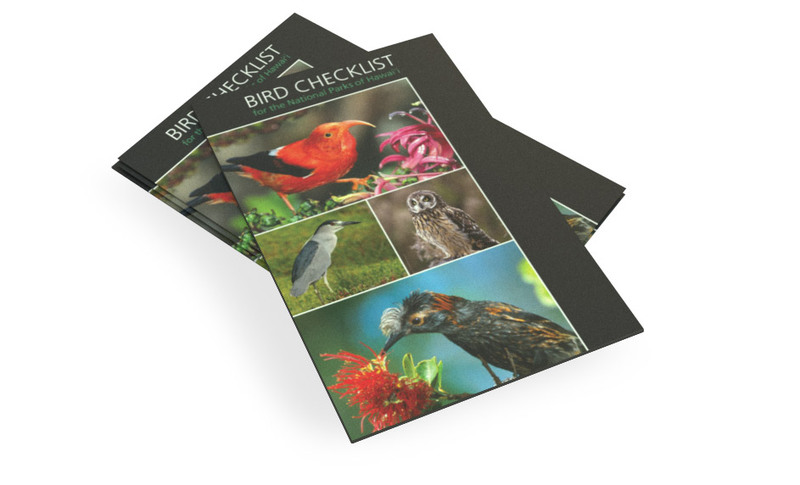 The perfect pocket-sized, folding guide for the bird lover and nature enthusiast. This DVD presents thirteen honeycreepers, two flycatchers, and two thrushes.